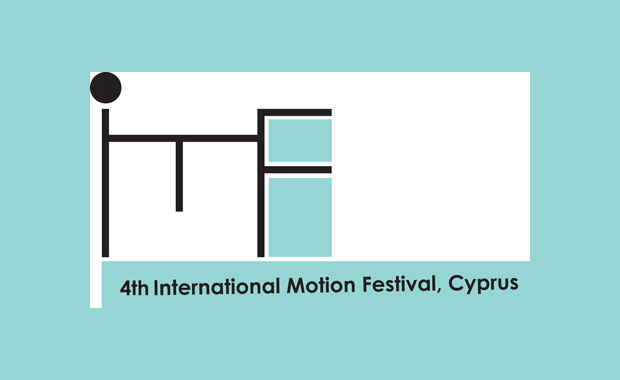 The 4th International Motion Festival (IMF), Cyprus 2017 is now open for entries and seeking for innovative motion art videos, spanning from motion graphics, to 2D and 3D animation, video art, and shorts. IMF 2017 includes four competition categories — Go with the Flow, Animatropics & Animesh, Short & Sweet and The Single Challenge Show — in which, prizes will be awarded to best entries. Only works produced after January 2016 are eligible for submission. The aim of the festival is to open a forum for the presentation of the most contemporary and most creative work in the world of motion and thus to be established as the pioneering festival that promotes innovative and cutting-edge work. IMF is organized by the Department of Arts of the European University Cyprus in Nicosia, Cyprus. The 4th International Motion Festival (IMF) will take place 11–14 May 2017. The submission fee is 10 Euro per work for Students and 15 Euro per work for everyone else. Special fees apply to companies and academic institutions.